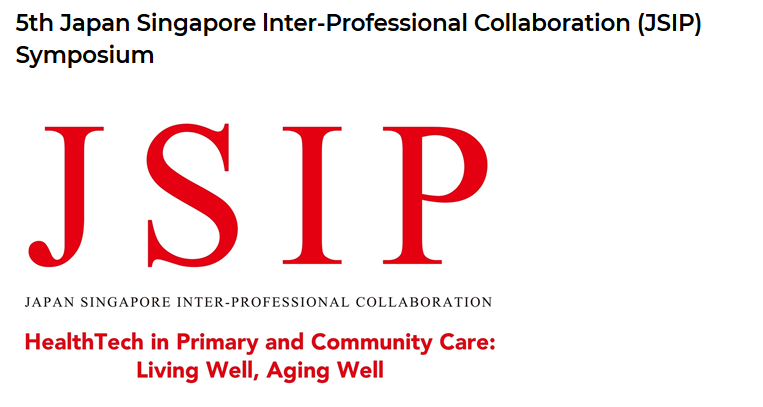 Research professor Minna Pikkarainen is one of the invited speakers in the fifth Japan Singapore Inter-Professional Collaboration (JSIP) Symposium & Exhibition that will take place at Singapore General Hospital on the 20th of October, 2018. The theme of the symposium is health technology in primary and community care, "Living well, Aging well". Over five hundred medical and healthcare professionals are expected to take part in the symposium and exhibition. One of the two keynote speakers is Riku Mäkelä, Counsellor of Innovation and Trade Affairs from the Ministry for Foreign Affairs of Finland. The other invited speakers in addition to Minna Pikkarainen come from the Yushoukai Medical Corporation, SingHealth Community Hospitals & Bright Vision Hospital, Ory Laboratory Limited, and the Japan Primary Care Association.